Have you ever been to England? No? It’s a high time you packed a few things in your rucksack and check internet for nearest flight departures. The spring is coming and Great Britain offers thousands interesting places full of history and outstanding landmarks. 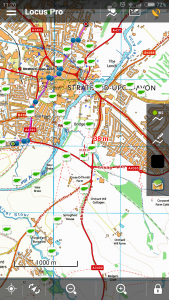 Locus Map provides the best maps for your UK travels – Ordnance Survey Opendata. They are ideal for hiking and cycling an are used offline without need to be connected to the internet. 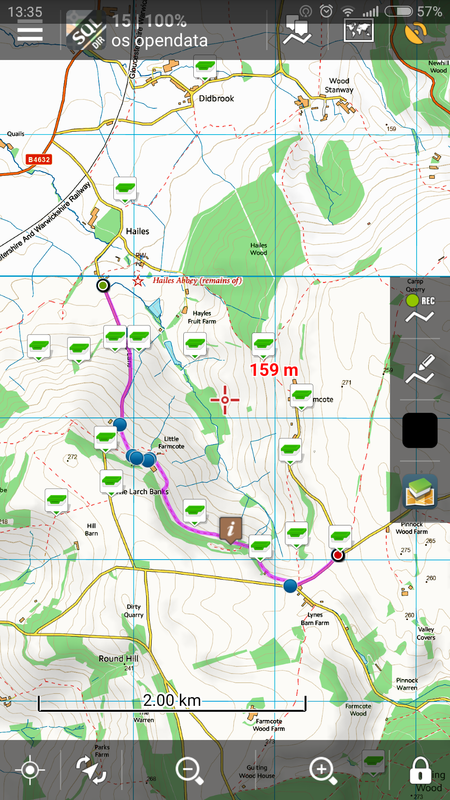 These maps are based on real Ordnance Survey mapping at a scale of 1:40 000 enhanced with additional data including footpaths and points of interest from Open Street Maps. Association of Ordnance Survey detailed and accurate maps and Locus Maps features secures easiness of your orientation and enhances you travel experiences in the UK. Just try it! 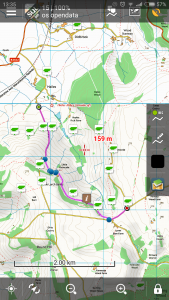 we are promoting the Ordnance Survey Opendata in the article. The maps are officially supported and still available. You are probably writing about OS data displayed via Maptweak add-on that enables using maps without consent of their providers. The addon is NOT developed nor supported by out company and we bear no responsibility for the consequences of using it. Therefore it’s not a matter of Locus Pro that OS Landranger maps are not available in the Maptweak any longer. Most probably OS or Bing did some action so that the OS maps are not used illegally.